We have all the gear you need. 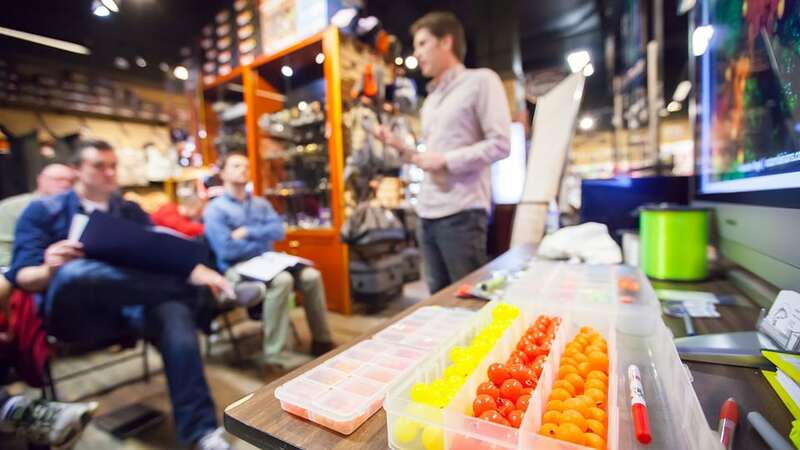 Pacific Angler is Vancouver’s fishing tackle shop. We are a full service fishing shop that has everything for the discerning angler. 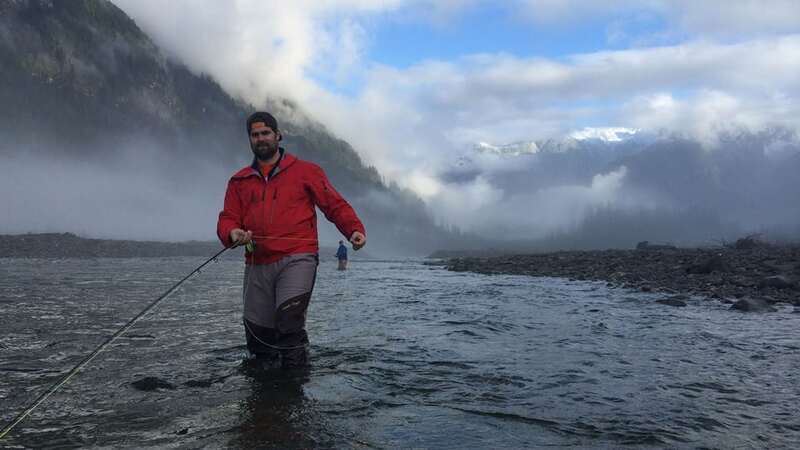 From Vancouver saltwater salmon to Fraser River sturgeon, from Chilliwack River Steelhead to the rainbow trout of BC lakes, & from bass to bonefish, we’ve got you covered. 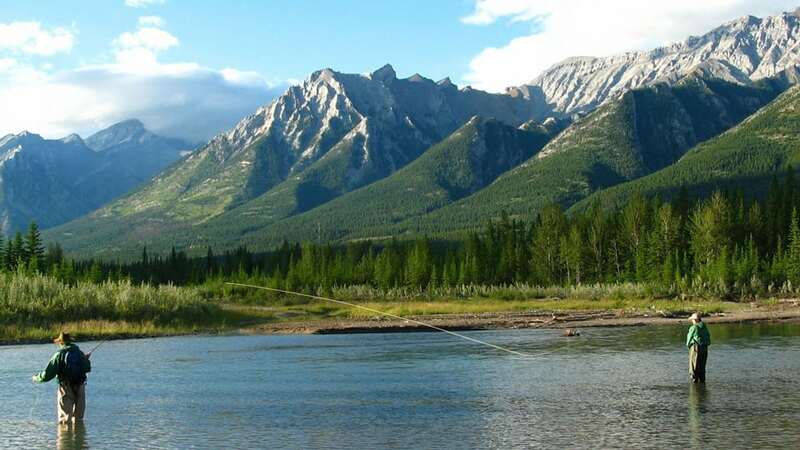 Are you looking to learn how to fly fish? Want to improve your float fishing techniques? We offer a wide variety of courses from the beginner fisherman just starting out, all the way to the advanced angler looking to refine their craft. For over 10 years we have arranged and coordinated our clientele with the angling adventures of a lifetime. Our passion is fishing and we have years of experience for our clients to leverage into premier sport fishing expeditions.